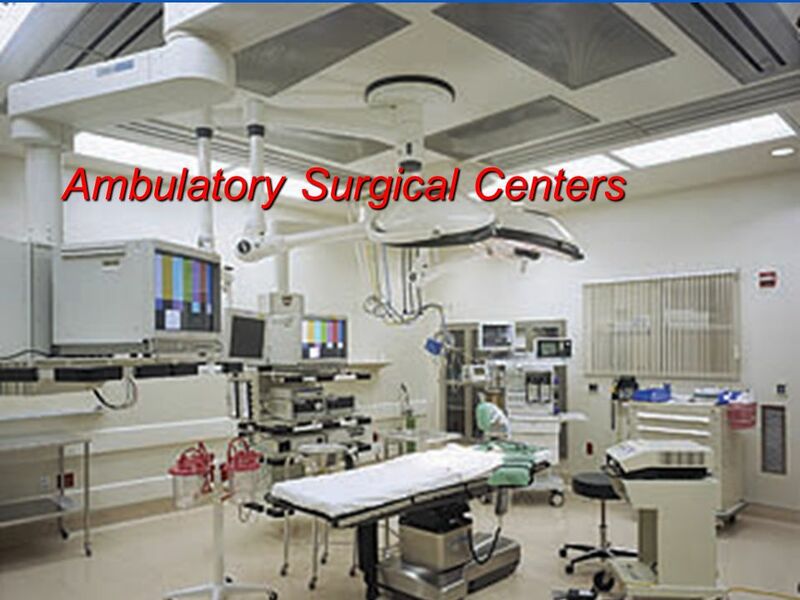 Freestanding Ambulatory Surgical centers are private or corporate entities. In 2008, Medicare published a list of procedure that covers in freestanding ASCs but private payer may have their own list of covered services. Freestanding ASCs work as a hospital based outpatient setting . CMS updates price list annually. But other insurance carriers may reimburse a separate facility fee for procedure that not covers in Medicare list. I have read several good stuff here. Definitely price bookmarking for revisiting. I surprise how much effort you put to make this type of fantastic informative site.